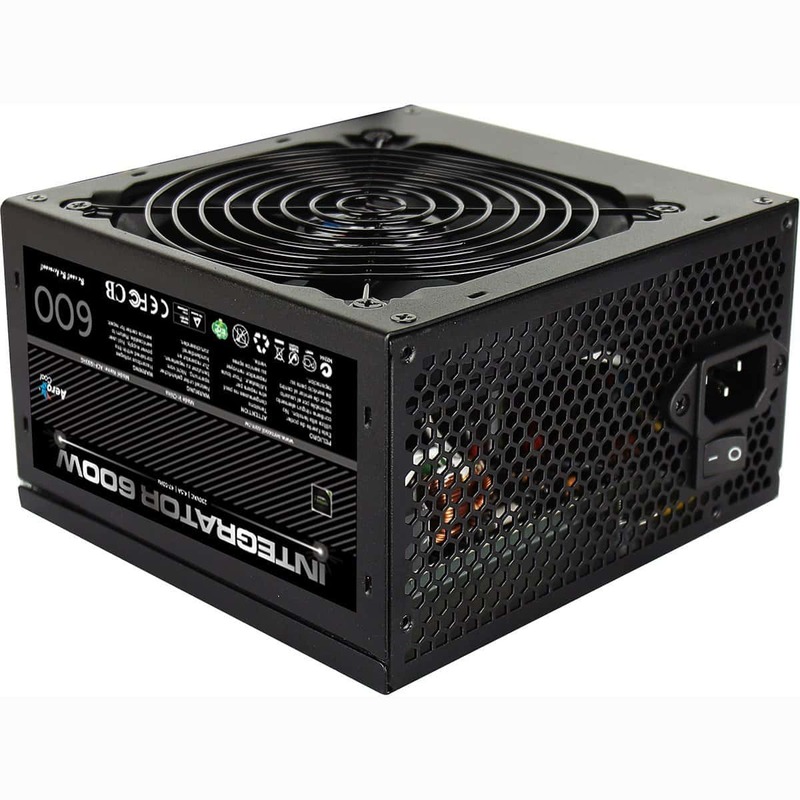 Black Outlook – Elegant black PSU casing with fully black mesh cables. Single 12V Rail – Single 12V rail for high compatibility and extreme high current output. Long Cabling – Main cable length up to 550mm is easy for high-end tower chassis installation.